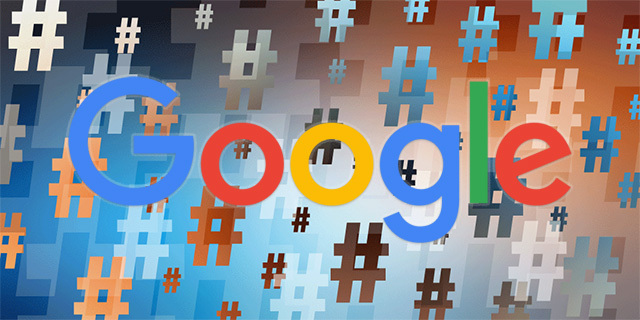 John Mueller at Google said in a Google Webmaster Help thread that if your page load is dependent on the hashtag being triggered then you need to consider that many search engines do not support it. This isn't a new SEO tip, just something to remind you all. Search engines tend not to support URLs that require "#" in the URLs. If you're using Angular, you can turn on html5Mode() to use normal-looking URLs with the HTML5 history API instead. This goes back to AJAX sites and highly rich Angular sites, which we have covered here before. Just keep it in mind, if your content loads based on it calling content via a hashtag in the URL, search engines may not see it.